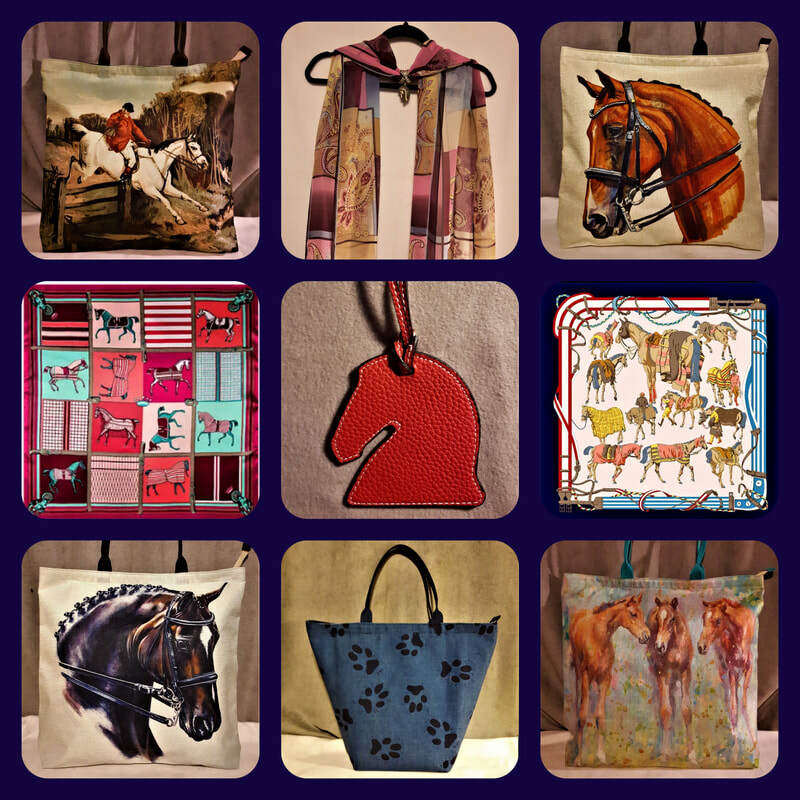 We have quite a variety of all types of accessories available including all types of handbags, tote bags, messenger bags, key chains, handbag charms, wallets, change purses, scarves and scarf jewelry. Please view the sub-categories under this tab for specifics. 427 Grassland Terrace, Ottawa, Ontario, Canada K1E 2S1.